Learning math facts is extremely important. 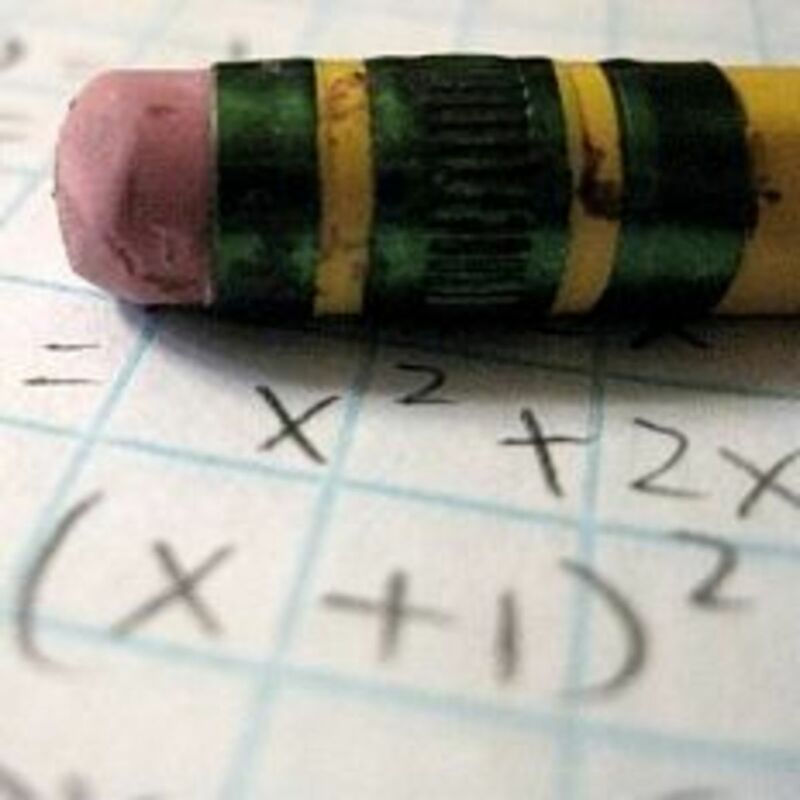 Children who master math facts do better at higher level math. 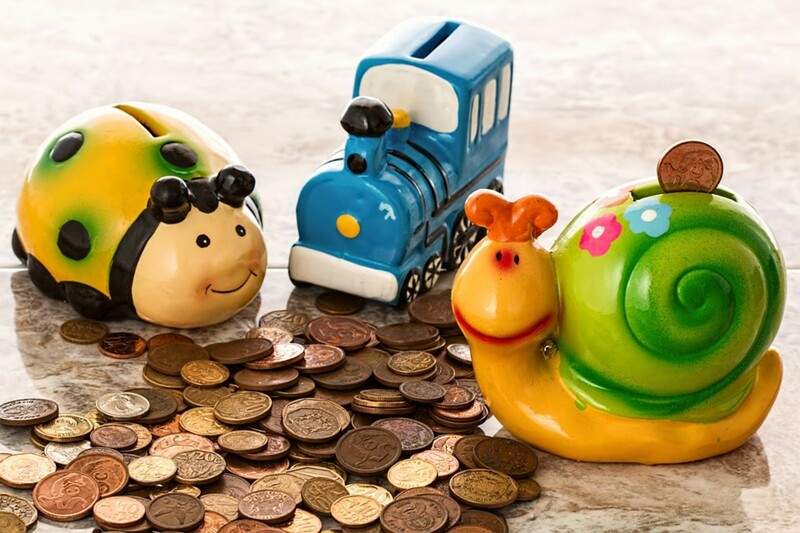 Adding and subtracting large numbers, telling time, counting money, measurements and long division are much easier for kids who know their math facts. A child who doesn't know math facts may get lost when doing higher level math problems. Trying to figure out what 7 + 8 is when doing a long division problem distracts from the division itself and can lead to confusion. 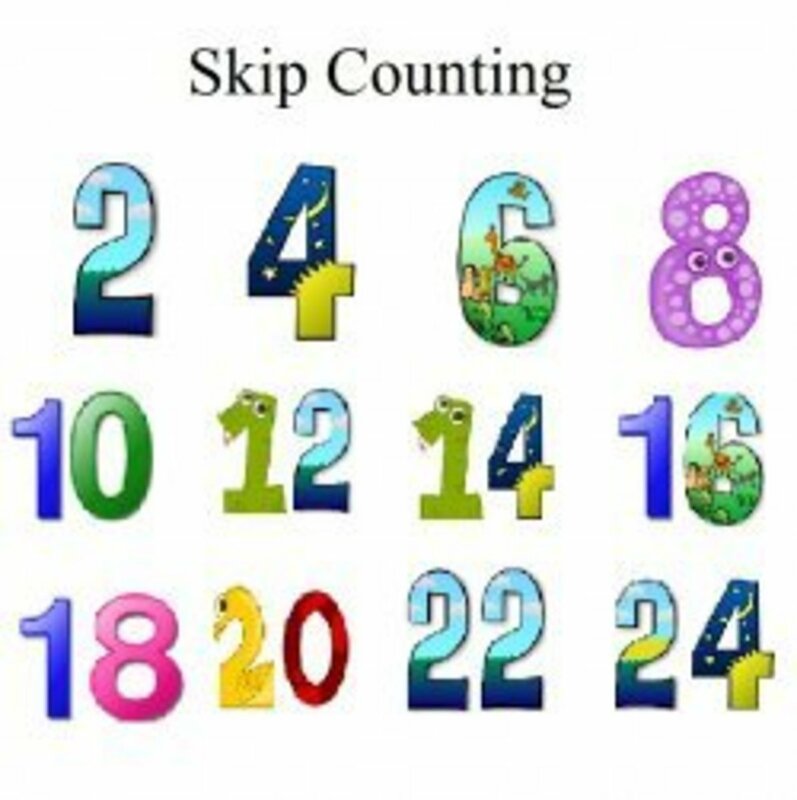 Flashcards, drills and worksheets are one way to help kids learn their addition, subtraction, multiplication and division math facts. 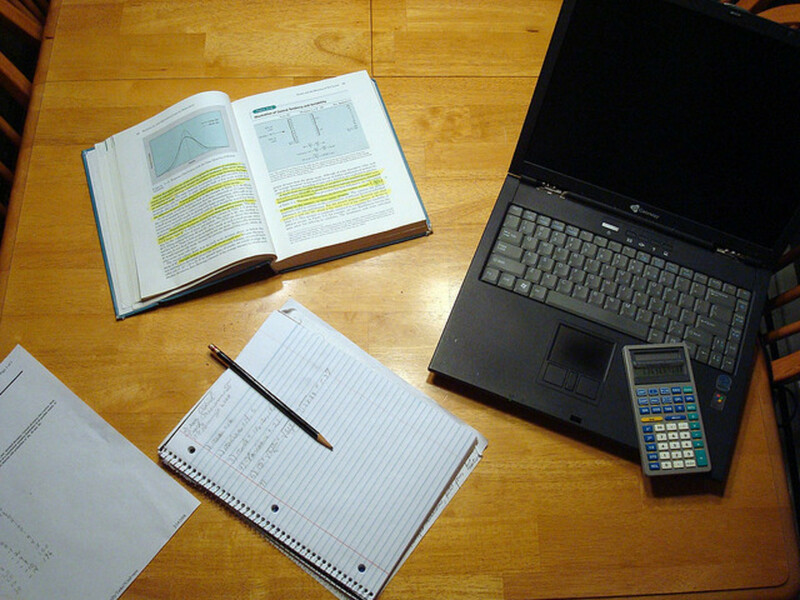 Math facts may be important but kids really don't like to practice them. An iPad can at least put a little fun into it. 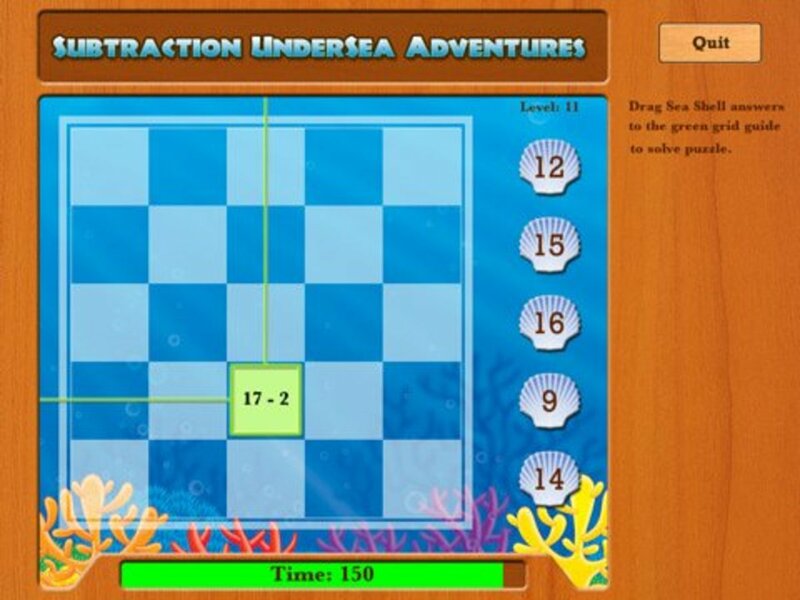 The following is a list of 5 really good iPad apps for practicing math facts. 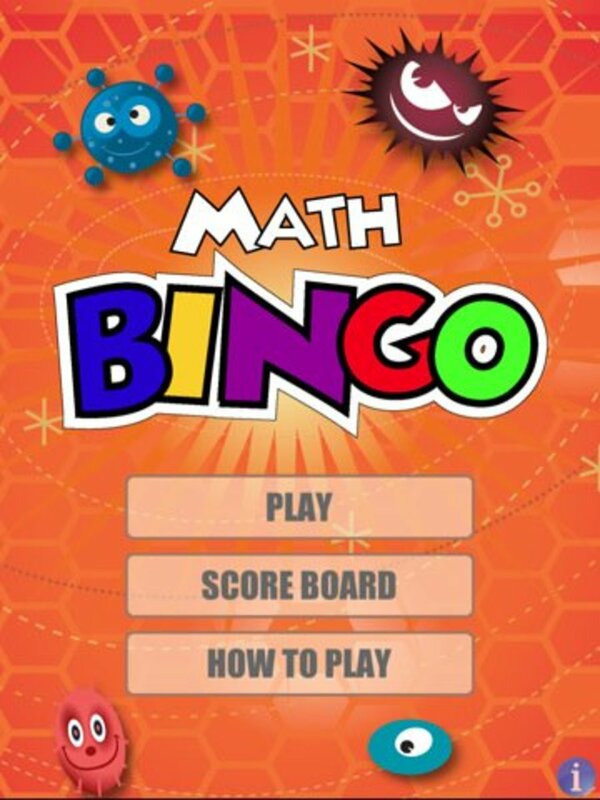 Math Bingo includes addition, subtraction, multiplication and division math facts. Each one has three levels: easy, medium and hard. Kids have to get 5 answers in a row to complete a game. Most games require about 15-20 equations to complete a game. Kids can earn cute Bingo Bugs and play a game called Bingo Bug Bungee. They earn lives by playing the Math Bingo game. This is a math facts game that many kids will want to play. Rocket Math is another math facts game that kids will want to play. KIds earn money to buy parts to build a rocket. It covers addition, subtraction, multiplication and division. It has three levels: easy, medium and hard. 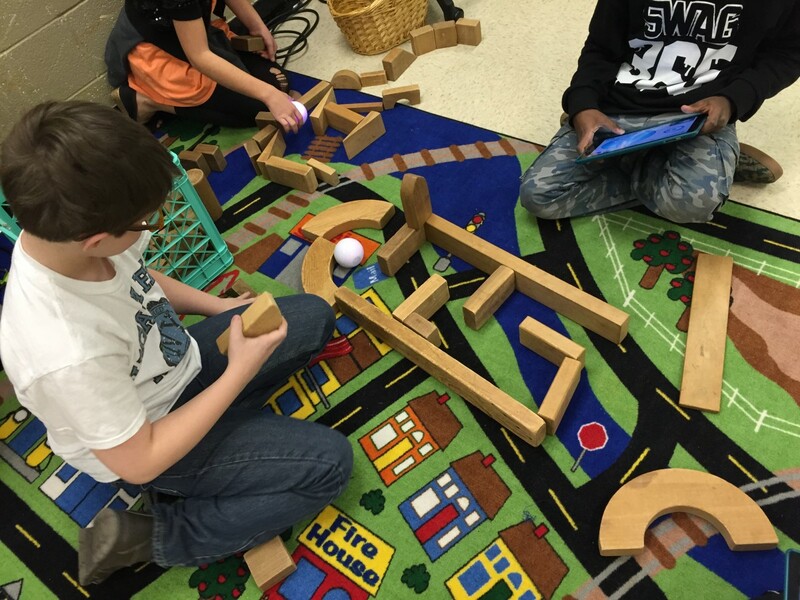 It's worth getting because kids will often choose to play it without being asked. My only complaint is that it's to easy to earn money. Only 8 equations have to be solved. Kids may spend more time building rockets than learning math facts. There are separate games for addition and subtraction. You can get free or paid versions. Kids have to solve equations to reveal parts of a picture. I really like this game because kids have to solve several problems to complete the picture. Bubbling Math has addition, subtraction, multiplication and division math facts. Click here for a full review. Eye Math by fishdog.net provides a challenge to make it fun. Kids have to get through as many scenes as they can before time runs out. Each game is 3 minutes long. This game has great graphics and can motivate a child to speed up their answers to get through as many scenes as possible. These sound like really cool apps. THanks for the info. Excellent! Wonderful information. I will pass along to my student's parents that choose to use iPads with their kids.